All of the material contained on this web site is protected by the copyright laws of Canada and through international treaties in other countries. 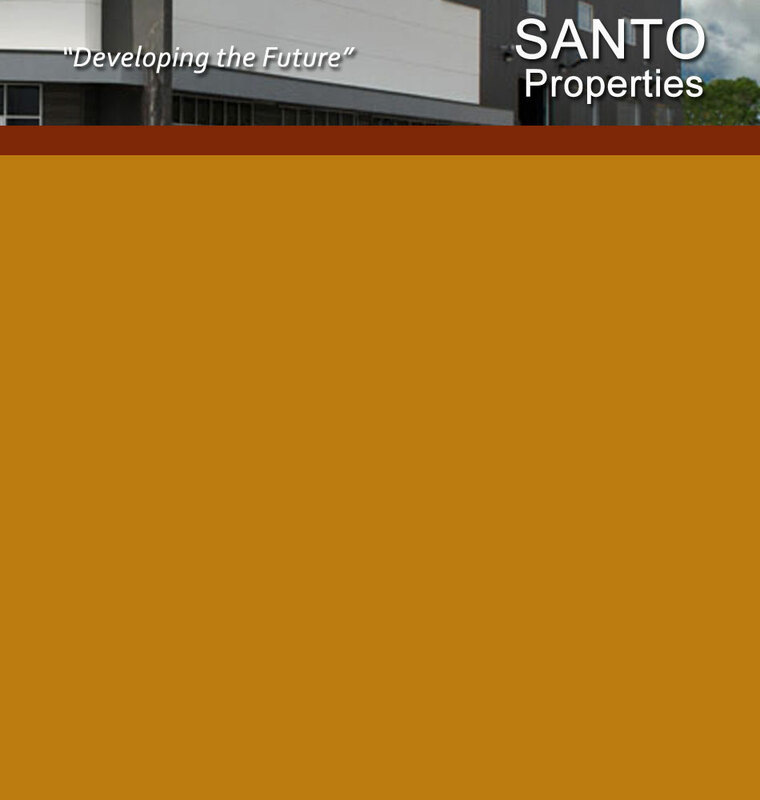 All works contained within this web site are Copyright © 2005 - 2009 by Santo Properties. Unless specified with a written release, all rights of reproduction and distribution are reserved and unauthorized use is prohibited.